Stay light on your feet all summer long. 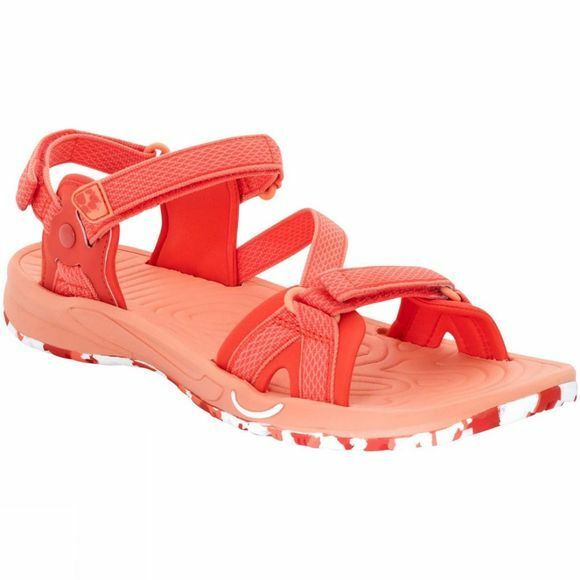 Our Womens Lakewood Ride Sandal has webbing straps, neoprene padding at key areas and an extra lightweight, sure-grip sole. 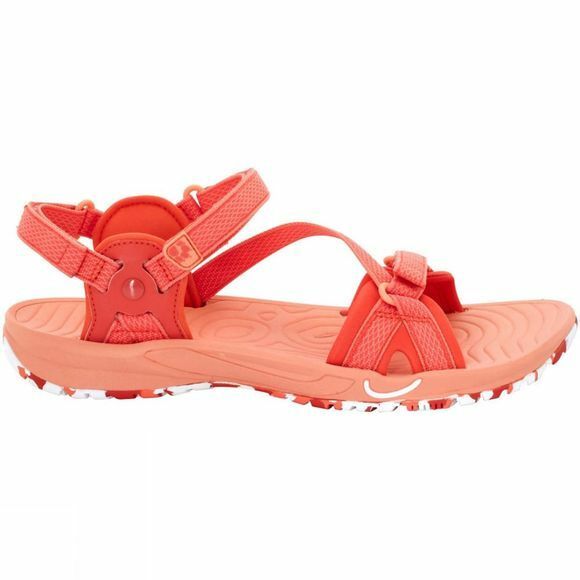 This makes the sandal very light and comfortable to walk in. It gives you the all-terrain grip and support you need for outdoor activities, water sports or city streets.